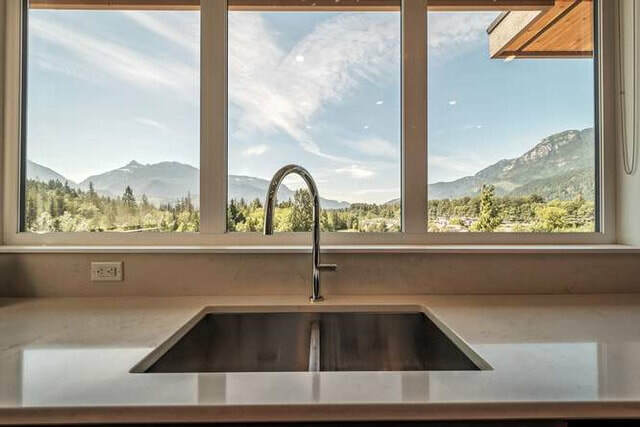 Services - G. Smillie Holdings Ltd.
We have built a number of custom homes for others, most recently completing a single family home at 41240 Rockridge Place. Currently priced to sell with a one-bedroom suite already rented for $1500/mo. Recently approved for building is a multi-use building on Dowad Drive. Current and upcoming projects can be viewed on the New Projects page. 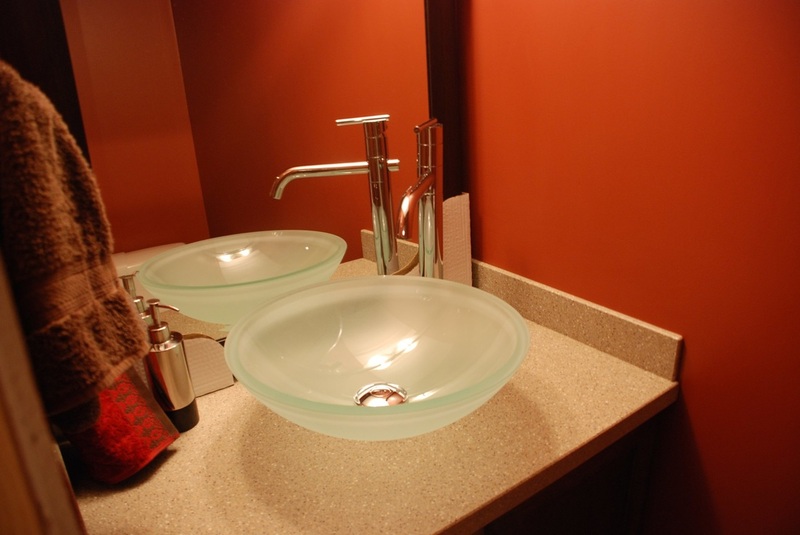 The company has completed various quality renovations, often on properties we own and operate. As a small company, when we have large projects underway we are unable to accept renovation work. Contact us for availability. We have a number of residential and commercial units which we self manage. ​Check for rental availability here.